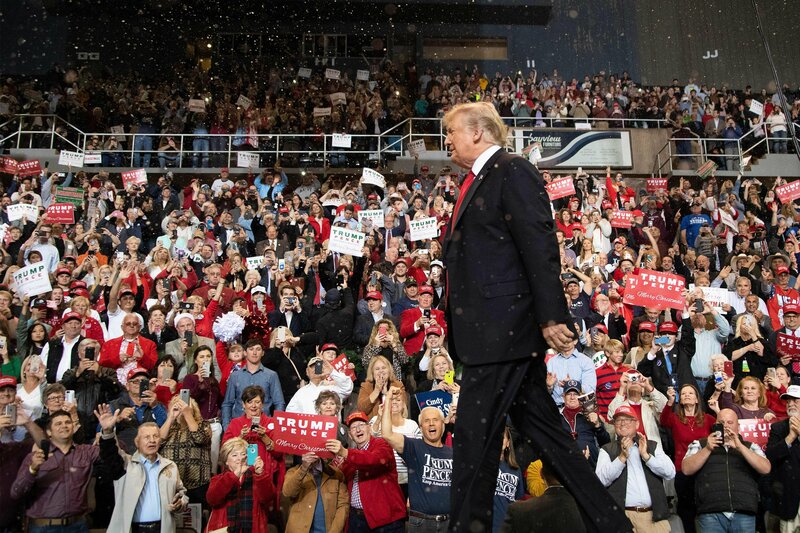 Years earlier country singer Tammy Wynette made famous the line ‘stand by your man.’ Today its the support of tens of millions for President Trump who are doing the same, ignoring the 24/7 attacks that continue to be generated by the anti-Trump media and D.C. establishment. When they’re not talking about impeachment, they’re speculating over who should challenge President Trump in a primary battle. To many in the bloated, liberal sector of the media, it seems to be a complete mystery why Donald Trump is still in office. Doesn’t everyone hate the guy? There can’t be more than a few personal friends and family members of his remaining who still want to see him in office, right? …Jeb Bush (among others) has indicated that he’d like to see Maryland Governor Larry Hogan challenge Trump for the nomination. But as I’ve written here before, Hogan may be enjoying all the attention he receives as a potential contender, but he seems far too smart for that. He’s got a good thing going in his home state right now and doesn’t need to muck it up by jumping into that briar patch. Who else is there? Recent polling shows that Trump would beat John Kasich by a margin of 67-14 (!) in a hypothetical primary matchup. (Even Republicans in Ohio don’t want Kasich to run.) Jeff Flake does even worse, not even cracking double digits. For anyone still asking why there isn’t more primary activity taking place, you might need to peek out from your bubble for a moment. I have zero doubt that there are many traditional Republicans out there who aren’t wild about President Trump’s personal style or his social media habits. But they also know that regulations have been rolled back, the courts are being stocked with a generation’s worth of conservative judges, taxes and unemployment are low and wages are going up. You can put up with a lot of personal distaste for a deal like that. And what are the alternatives? To vote for one of the Democrats, each and every one of which thus far are promising to roll back everything Trump is doing? I hardly think so. As this new polling seems to indicate, we might be in the middle of a bumpy ride at the moment, but almost nobody in GOP circles is talking about getting out of the car. The media and political establishment in America remain stupidly stunned by the Trump phenomena. They don’t understand that the president represents something that has become so rare in modern society that that alone elevates his significance and appeal. President Trump says what so many are thinking but that the establishment has attempted to ban from public/social media discourse. And by doing so Mr. Trump is perhaps the truest of freedom fighters on the national stage. His delivery may sometimes be overly bellicose, his penchant for self-promotion mildly grating, but to his tens of millions of supporters those things don’t matter when compared to what the president is actually saying. It’s about America First. It’s about jobs, and safety, and less government in our daily lives. 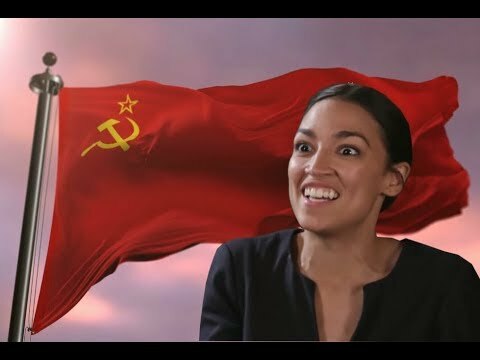 At a time when millions of other ignorant Americans are embracing authoritarian socialism (as all socialism inevitably becomes) as a means to allow them to do nothing and get paid for it, President Trump’s more open and honest approach is a much-needed beacon of common-sense in a world seemingly gone mad under the oppressive regimes of political correctness and self-loathing that have become the sad hallmarks of this age. 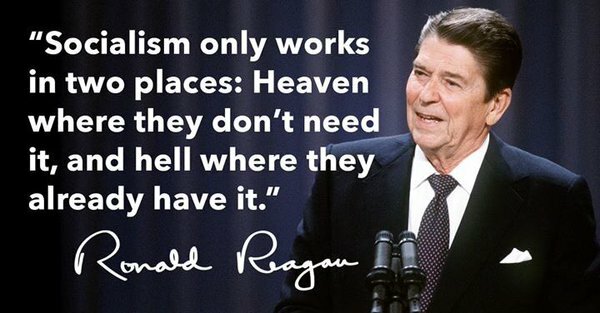 President Ronald Reagan fought so hard to push back the socialists both across the globe and here at home. He succeeded in giving us time but now 40 years later time appears to be running out. The war for freedom and against socialism rages on and it’s well past time you choose a side.